Smartphone giant Xiaomi’s founder Lei Jun is about $962 million richer after his company compensated him through a share-based bonus. As per a filing in Hong Kong stock exchange, Jun was compensated with 636.6 million B-class shares, valued at $962 million or 7.5 billion Hong Kong dollars. The company added that it was identifying Lei as the recipient of the shares to refute certain reports that claimed his compensation exceeded the company’s profits. 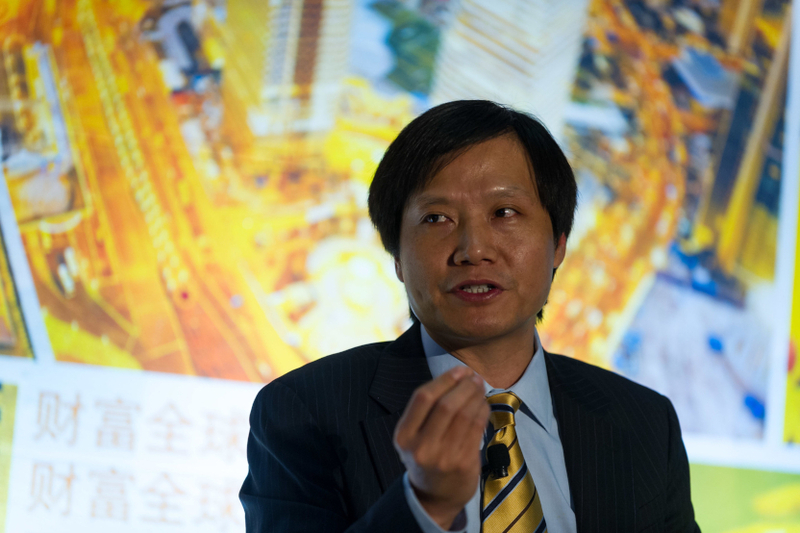 Xiaomi, which listed in July last year at the Hong Kong Stock Exchange, posted a net profit of $1.3 billion in 2018. Lei’s compensation package amounts as much if not equal to it. The company, though, called it a one-off reward for the founder’s “devotion” to the brand before it went public. However, Jun – whose wealth Forbes estimates at $11 billion - has pledged to give the sum to charity after taxes are deducted. Jun's bonus details were first revealed during a press conference by Xiaomi last year before its IPO. The remuneration was confirmed in the company's annual report. Xiaomi, which Jun founded in 2010, has grown to become the world’s fourth biggest smartphone maker, according to research firm IDC. While it has diversified into other smart gadgets, Xiaomi remains popular among the consumers for its phones. Jun first found success through Joyo.com, an online bookstore he founded in 2000 and later sold to Amazon for $75 million. He is also a serial investor with a track record of investing in various companies.